What Is the Ram Certified Agricultural Dealership Program? If you’re in the market for a heavy-duty work truck or commercial vehicle, we know you’re probably looking to put it to work on a farm around Nickerson or Buhler — did you know Ram has a variety of options to make it easier on you? If you go shopping for a Honda Ridgeline, what do you think the odds are that the dealership will know the difference between straw and hay? 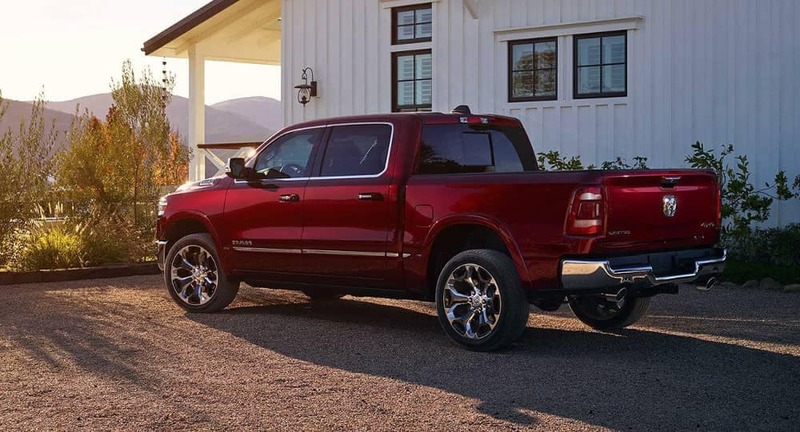 Part of the reason Ram is one of the most trusted brands is because Ram — and Ram dealerships like Allen Samuels Chrysler Dodge Jeep Ram — know what you’re going to use a truck for. It’s why there are Ram Certified Agricultural Dealerships. Not only do you get the benefit of a dealership that knows what your truck will be up to 7 days a week, you can find select benefits like the Ram AgPack with special financing as well as benefits toward Reinke irrigation systems and Gallagher livestock products. Of course, if you’ve followed Ram for just a bit, you already know that features like BusinessLink make it easier to afford and own that work vehicle, whether you keep it in Newton or drive it all over the country. Don’t worry, BusinessLink can be combined with the Ram Certified Agricultural Dealership Program. Not sure what BusinessLink is? We have you covered. Hauling your harvest to the farmers market and want them to remember who has the best deals around? The Ram On-the-Job Allowance can cover vehicle graphics as well as maintenance and upfitting. Put simply, whatever you plan to do with your next truck, we can help. Contact Allen Samuels Chrysler Dodge Jeep Ram today to learn more about all of the options for small business owners and farmers who need a truck they can truly depend on. 0 comment(s) so far on What Is the Ram Certified Agricultural Dealership Program?